The World’s Citi. It’s wherever you are. 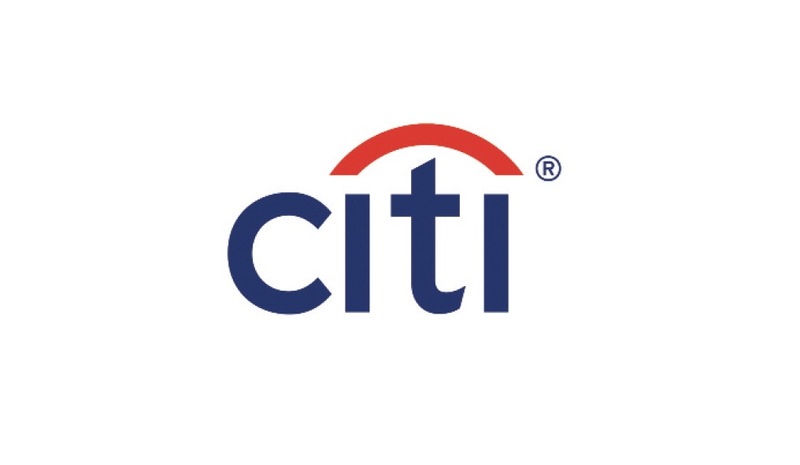 As a leading commercial card issuer, Citi Commercial Cards offers corporations and financial institutions a comprehensive range of payment solutions to suit their travel and entertainment needs. We continue to lead the way in delivering innovative and tailored solutions, which are supported by a global footprint and unrivaled card acceptance. Leadership means going where others haven’t. 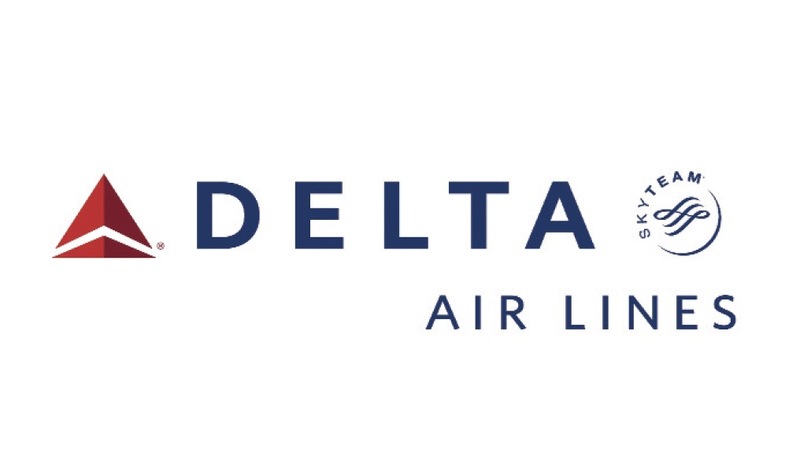 That’s why Delta is busy innovating, developing and perfecting products and services that push our entire industry forward. 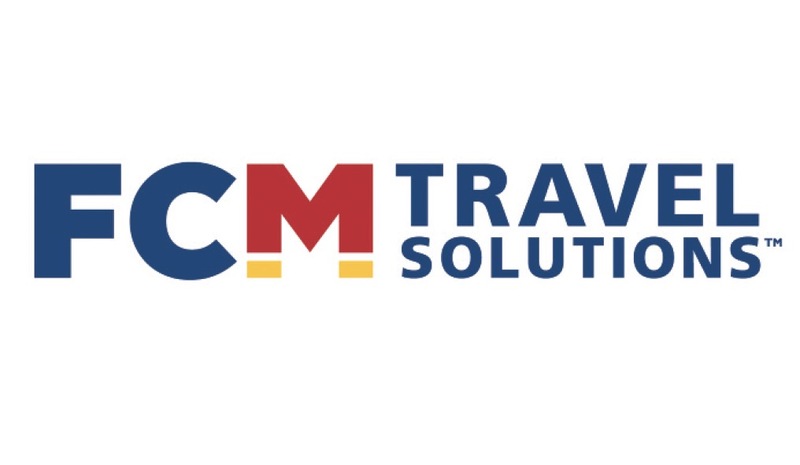 To learn more about our tools, reporting, and commitment to your Corporate Travelers. 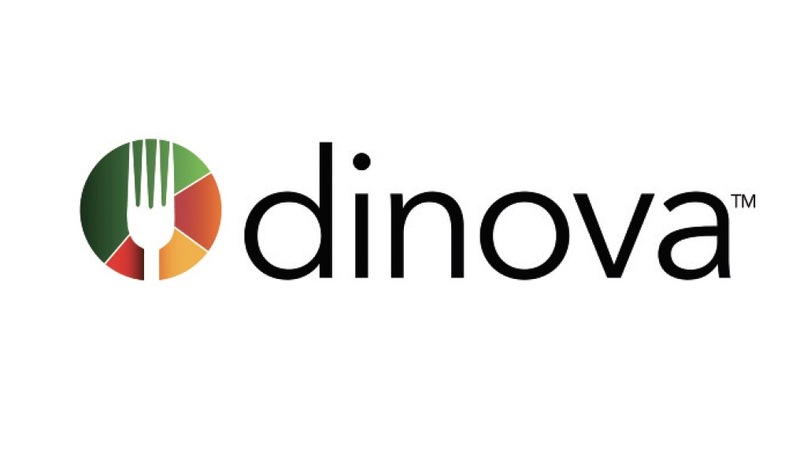 In partnership with the GBTA, Dinova commissioned a first-of-its-kind research study into business diners’ spending and eating habits in Spring 2018. Be among the first to see the study results and learn about emerging trends in both dining technology and generational preferences. Visit us for some free food, stats and more during convention. 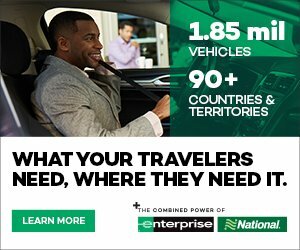 With the National Car Rental app, travelers can easily manage their profile, track progress toward a reward tier, and monitor and redeem free rental days. 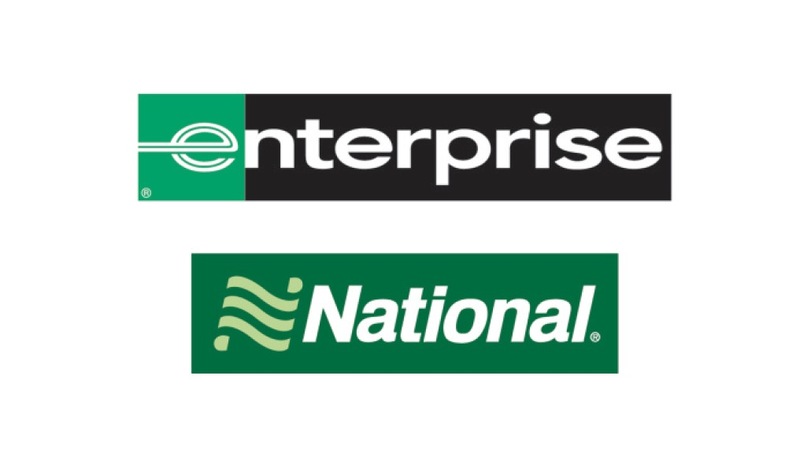 Meanwhile, Enterprise’s mobile tablet technology eliminates many of the administrative tasks often found at the rental counter, and instead digitizes the rental transaction. This streamlines the customer experience, and allows employees to engage more fully with customers while better delivering the transportation options they want. 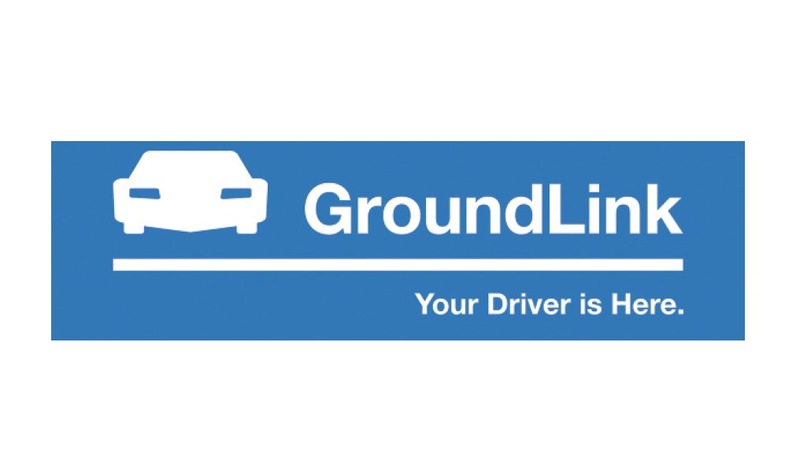 GroundLink provides corporate clients with safe, reliable, and professional chauffeured car service in 460 markets worldwide. With the industry's only ON TIME EVERY TIME Guarantee; professional and licensed drivers; exceptional customer service; and advanced technology, we've set a new standard for ground transportation. Both the arranger and the traveler are enabled with the convenience and speed that they've grown accustomed to without sacrificing the safety, security and policy compliance that is vital for corporate ground transportation. What makes a buying experience exceptional? 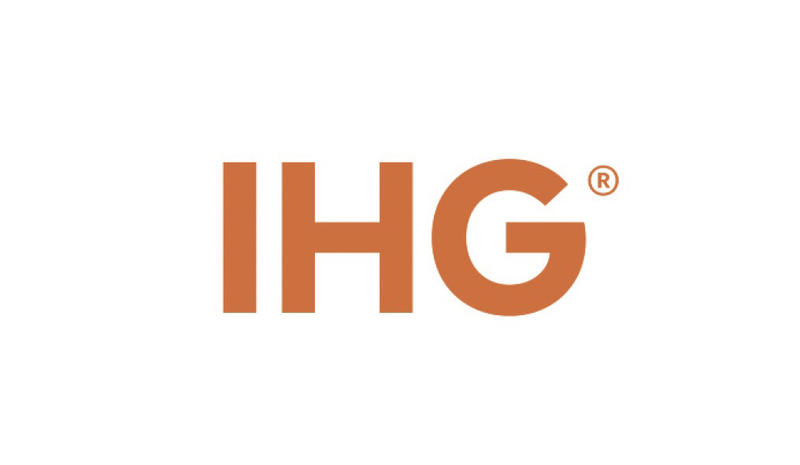 At IHG®, it means maximizing your time and money with B2B offerings designed to help you meet your unique business objectives. Stop by Booth 3017 at GBTA to learn more. 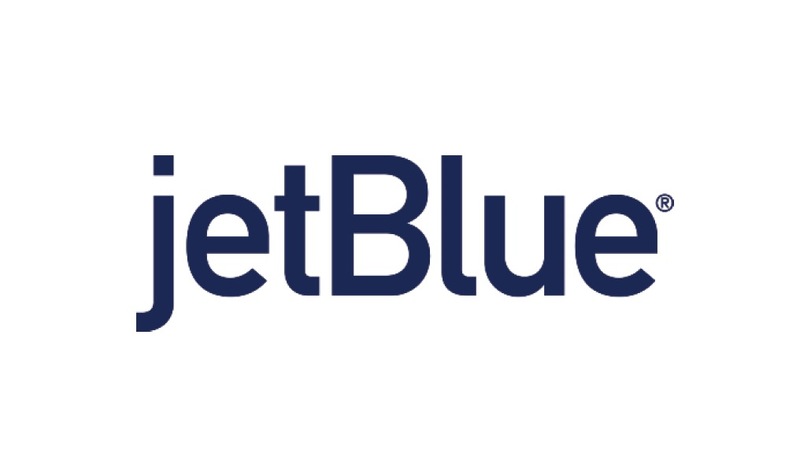 JetBlue is proud to be New York’s Hometown Airline and to inspire humanity through our distinctive product, culture and award-winning customer service. 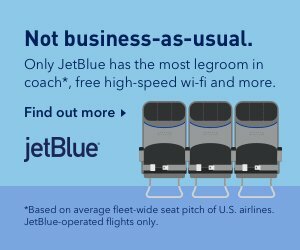 We work closely with corporate partners to understand their unique needs and challenges, and collaborate to create innovative solutions for their travel programs. Now serving more than 100 cities with an average of 1,000 daily flights, we continue to grow our relevance in key markets to meet the needs of business travelers. PJS delivers affordable and reliable air solutions for corporate shuttles, incentive programs, world- wide emergency response, and C-Suite executive jet transportation. 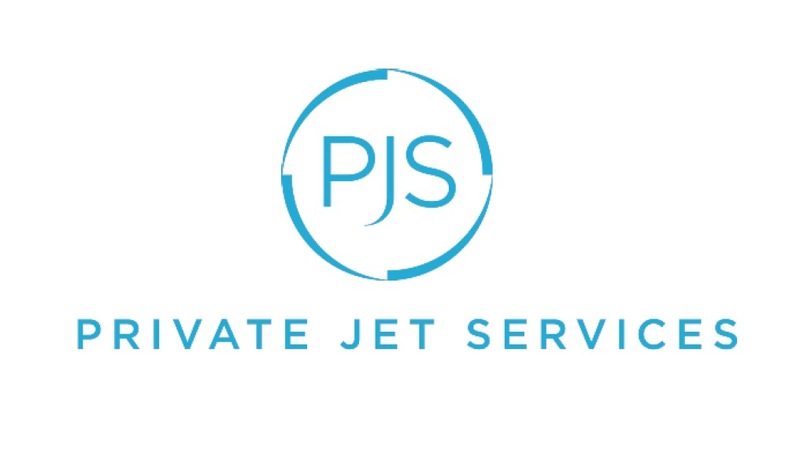 PJS is the largest air charter company in North America providing mission-critical corporate aviation solutions spanning more than 100+ countries across the globe. For your travel program to be manageable and measurable, you need global solutions where they count. 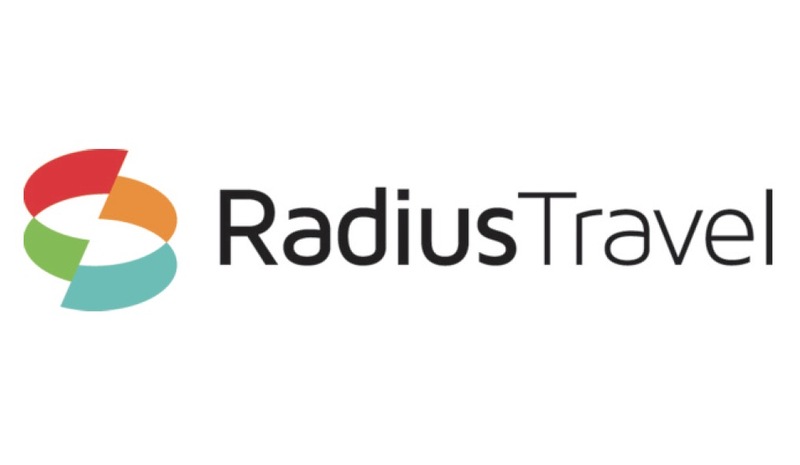 From technology, to data, to savings, the Radius Travel network (made up of best-in-class travel agencies worldwide) leverages the best of global solutions and local experience to make travel work for you. The difference is in the network. In its 48th year of service, Southwest Airlines® continues to differentiate itself with exemplary Customer Service delivered by more than 57,000 Employees to more than 100 million Customers annually. 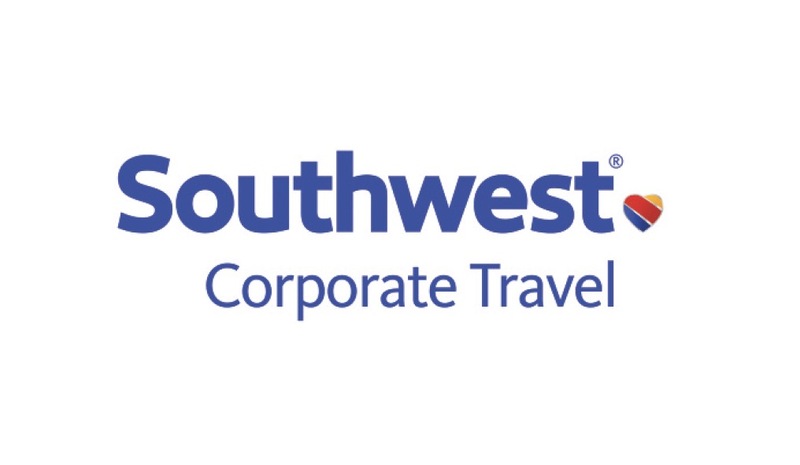 With travel buyers and their travelers in mind, Southwest continues to expand its route network, invest in equipment and technology, and grow the Corporate Sales team to better service companies. We look forward to visiting with you at GBTA in San Diego this year. 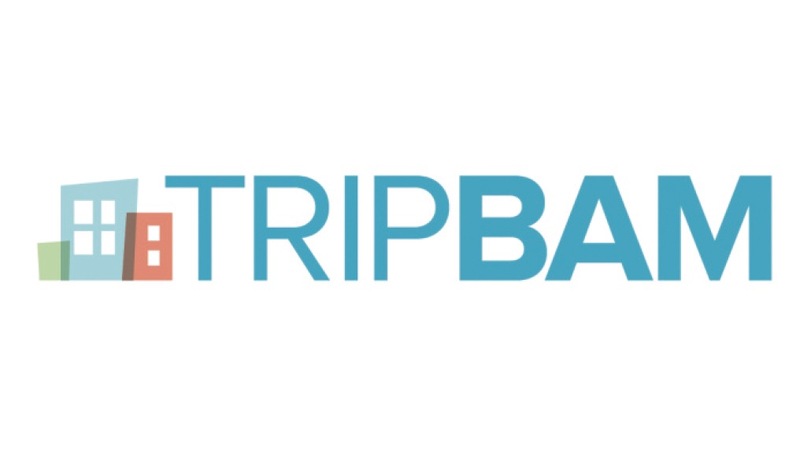 TRIPBAM uses a combination of patent-pending automated shopping processes plus advanced analytics and benchmarking to save companies over 10% on their hotel spend. We find savings on more than 40% of hotels searched, with average savings of more than $120 per booking. Savings can be found on the original property booked, or by including nearby properties or “clusters." Once a lower rate is found, travelers can then be automatically rebooked. TRIPBAM's Analytics suite, which includes its proprietary Lowest Qualified Rate (LQR™) metric and Benchmarked negotiated rates, helps travel managers accurately measure their program value and drive program improvement. TRIPBAM currently works with over 1,000 companies worldwide. How far will you go for itinerary-level data? You shouldn’t have to search far and wide for information that helps you do your job. Our corporate travel payment programs provide itinerary-level data for greater accuracy and detail. And our reporting tools help you keep costs in line. 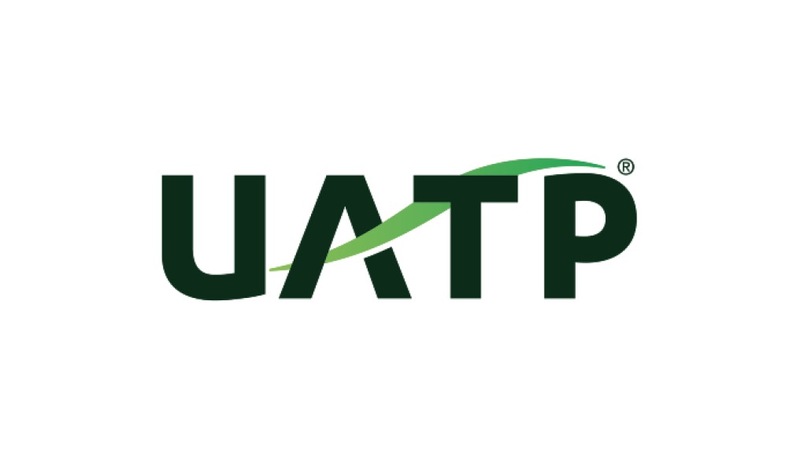 Better travel management starts with UATP - The new power of payment. 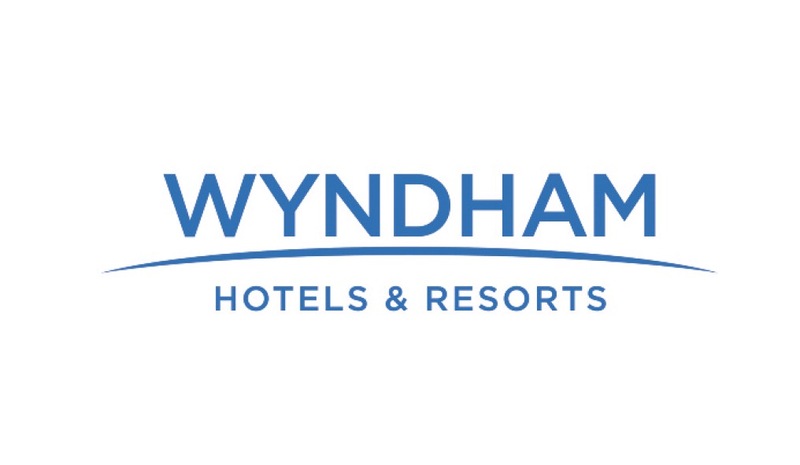 The Wyndham Hotels & Resorts portfolio now boasts 20 iconic brands with nearly 9,000 hotels in over 80 countries worldwide. The company’s latest acquisition of La Quinta® in June added over 900 hotels in the Americas to Wyndham’s growing portfolio. Appealing to the everyday traveler, and with more hotels than anyone else, Wyndham offers the largest, most diverse collection of hotel experiences in the world. Wherever and however people travel, Wyndham will be there to welcome them. Zeno, the next generation travel management application that uses intelligent technology, predictive workflows and a global travel marketplace to transform business travel across the entire journey, is excited to announce its debut in North America. 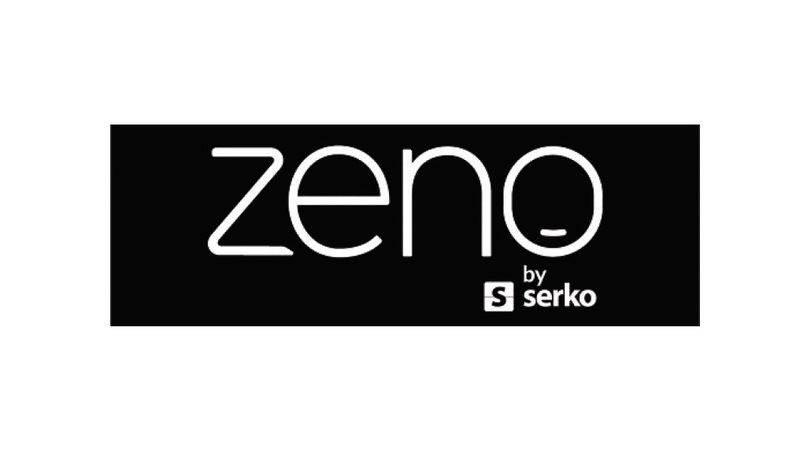 Zeno is by Serko, a leading travel and expense technology solution in Asia Pacific. Serko established its North American headquarters in Stamford, Conn. in October 2017.